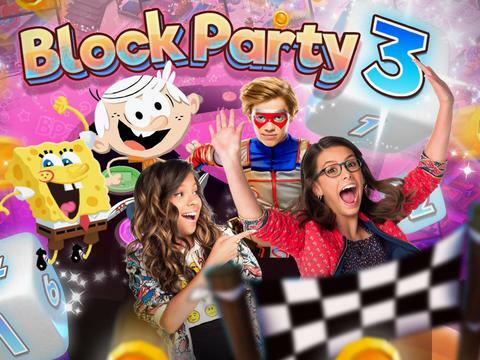 Spongebob Games: Block Party 3 – Choose your board, choose your player and then let’s get going in a fun competition! Roll the dice to find out how many spaces you move forward. Make your way across the board, and compete against the other players in a variety of fun online mini games to win coins.